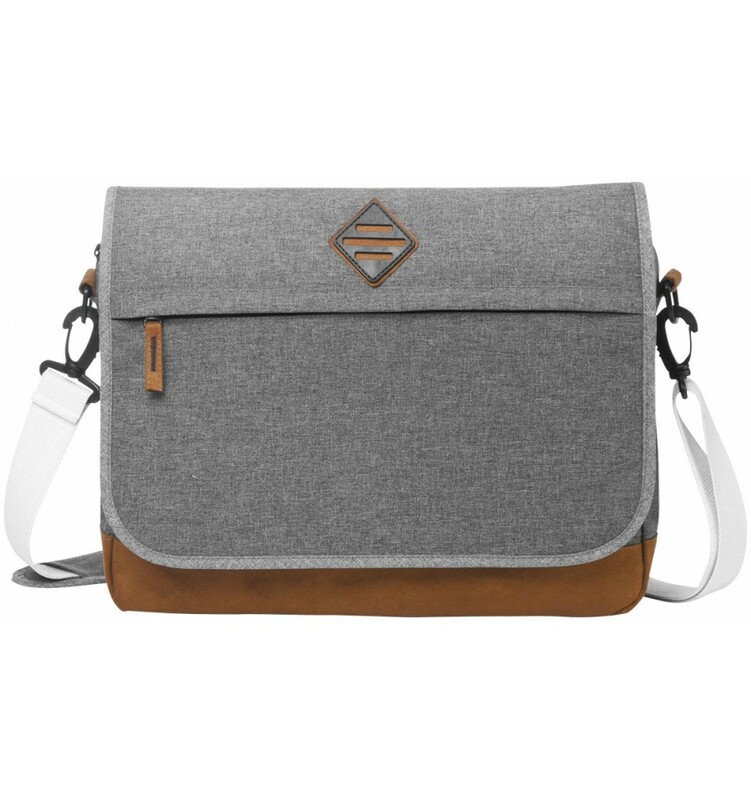 Echo 14" laptop shoulder bag. 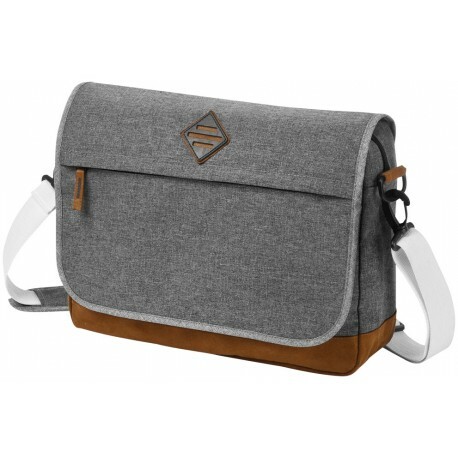 Exclusive design shoulder bag with imitation suede detail. zipped pocket on the flap and organisation panel under flap. Zipped main compartment is suitable for most 14" laptops. 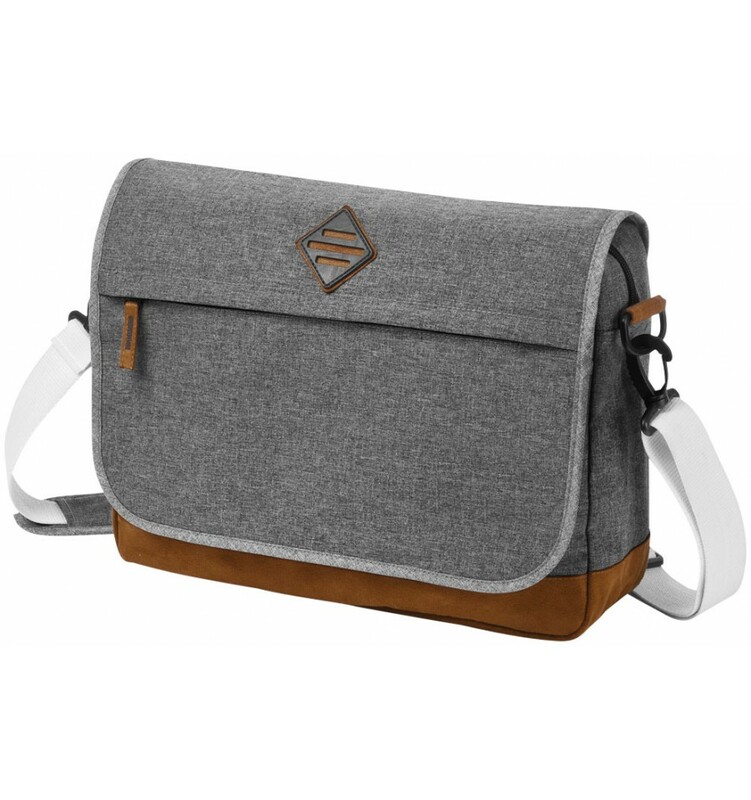 Removable and adjustable shoulder strap with padded shoulder pad.